Bachelor Applied Science (Clinical Science) / Bachelor Chiropractic Science, RMIT, Australia Diplomate in Clinical Chiropractic Paediatrics and Pregnancy (DICCP), Palmer College, USA. Masters in Business Administration (MBA), The University of Edinburgh. JL Brassington graduated from RMIT University, Australia in 2001. Since graduating, JL Brassington has worked successfully in family practices in Australia, Holland, Spain, UK and the Philippines. Currently, evident in the health needs of the area, JL Brassington resides in Scotland where she services the greater Fife, Angus and Edinburgh areas at 3 separate sites. Chiropractic degrees in Australia are 5-year full-time, and now includes a Masters when complete. Included in the study arena is radiography and radiological diagnosis which enable registered chiropractors to take, analyse and diagnose X-Ray films. Natural, gentle, considered techniques are employed at Dundee, Fife, Edinburgh and Thornwoods Chiropractic Clinics. Having been a migraine sufferer in the past, JL Brassington is well aware of the emotion, physical and chemical causes of illness. Experiencing the benefits of well-educated chiropractors and their various approaches led her to study chiropractic in order to help those in her community. In 2008, JL Brassington graduated valedictorian of the coveted International Chiropractors Association post-graduate degree in clinical pediatrics and pregnancy, which is a board exam status in the USA. Through this degree, Dr Brassington gained expertise in the Webster Technique, along with other pregnancy and pediatric specific treatments. Having a strong interest in all age groups health, it is imperative to understand the mechanisms of disease, health, wellness and preventable sickness. With more strain on our lifestyles through poor dietary habits, sedentary work environments and relationship stresses, our need for integrative healthcare and achieving best outcome measures are vital. Consequently, chiropractic is the largest growing healthcare group in the world. Geoffrey grew up in the south-west of France, graduating from the Franco European Institute of Chiropractic (IFEC) in Toulouse. Geoffrey focuses on restoring function through natural, safe and effective chiropractic care. To help his patients achieve their true potential and balance, Geoffrey treats patients of all walks of life, from newborn to senior to pregnant patients. His professional chiropractic journey started in the south east of Spain, then continued in the Basque Country, and has finally brought him to Scotland. Geoffrey continues to expand his knowledge of the human body through fitness and functional movement. He has engaged in sport activity since childhood, as an avid football and later rugby player. Geoffrey is registered with the General Chiropractic Council and is a member of the Scottish Chiropractic Association. 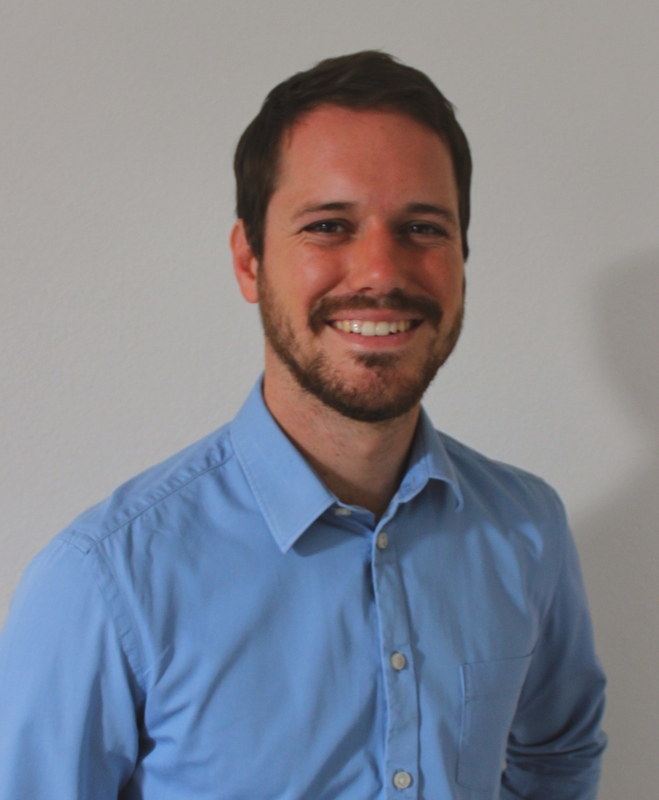 Thibaud decided to become chiropractor after being inspired by the idea of treating and then improving people’s lives naturally, holistically and with his own hands. He finished his studies in 2014 from the IFEC (Franco-European Institute of Chiropractic) in Toulouse, France, where he learned many different Chiropractic techniques. He was a colleague of Geoffrey and Alyssa at this time and has come to us highly recommended. American-run clinic in Peru, where he had the chance to discover a new culture, to meet and treat a great number of patients, as well as exchange clinical experiences with other global chiropractors. After this rewarding experience, Thibaud worked in Germany in the cities of Bonn and Koln, in association with other professionals. The situation was similar to our practices in Dundee, Glenrothes and Edinburgh. Thibaud is passionate about travelling, and outdoor activities such as trekking, climbing and surfing. Amongst his various global journeys, Thibaud has had the opportunity to visit Scotland in the past and he immediately adored it. He is delighted to be of service to our patients with a major focus to optimise their lives, thanks to gold standard chiropractic care. Colin Rankin started his working life as a microbiologist, after graduating from the University of Dundee, Scotland. During this study, he discovered the power of chiropractic to keep him well and optimally functioning not only during his university life but also beyond. So inspired by the benefits of chiropractic, Colin made a significant decision to alter his career path, to become a chiropractor himself. Colin graduated from the Anglo-European College of Chiropractic, England in 2007. He used his qualification to realise his passion for moving back to his homeland in Scotland. 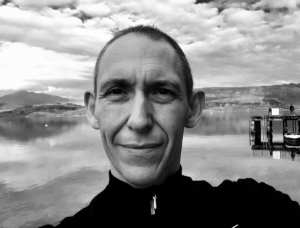 He started his chiropractic career working in Stirling for Wight Chiropractic, before establishing his own clinics in Stirling and Musselburgh, which have been successfully running now for nine and a half years. In 2016 Colin completed his nutrition qualification and has, for the last three years, been providing nutrition coaching for both nutrition clients (specifically those struggling with Inflammatory Bowel Disease) and his chiropractic patients. He is now looking forward to bringing his enthusiasm, professional opinion and expert technique delivery to help people achieve their health goals to Edinburgh Chiropractic Clinic. Away from the clinic, Colin can usually be found in the gym, in the hills or in the kitchen. He loves travelling and experiencing new cultures. During the last couple of years, Colin has concentrated on exploring his own country and finding out what wonders Scotland has to offer!